It’s Summertime here at Camp Grandma and we’ve had a few crafty adventures over the past few weeks I thought I would share today. We’ve been painting, coloring, blowing up lots of balloons, squeezing in some swimming, and eating lots of popsicles and snow cones. It’s been hot and humid here recently, and we all know how popsicles can cool the soul! 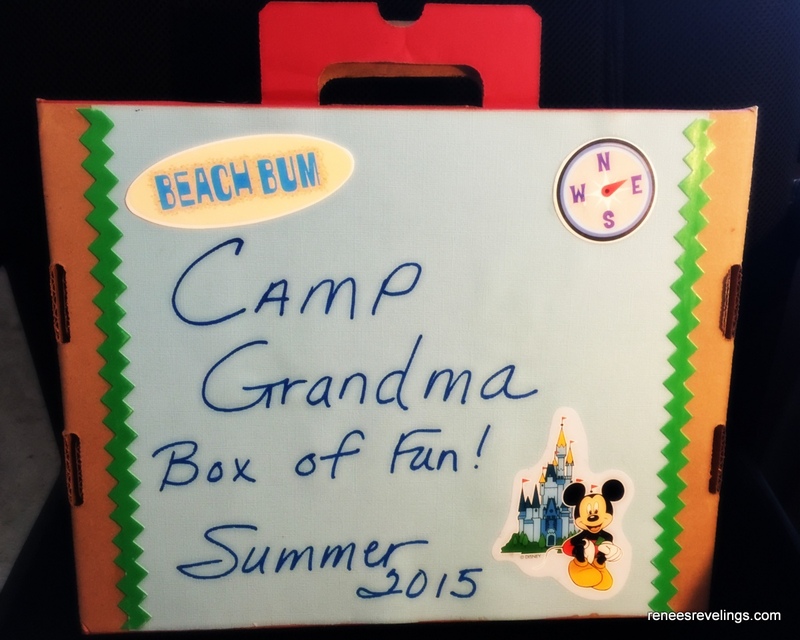 The first thing I did to make Camp Grandma a little special this year was I made a box, and each week when the Grand-kiddies come over (they are with me on Thursday’s and Friday’s) there’s some sort of crafty surprise or something fun to-do in that box. This has been a fun way to start the day, as the kids look forward to finding out what’s in their special box. The first week the box contained paper plates, balloons, big crafting sticks, and some duct tape. 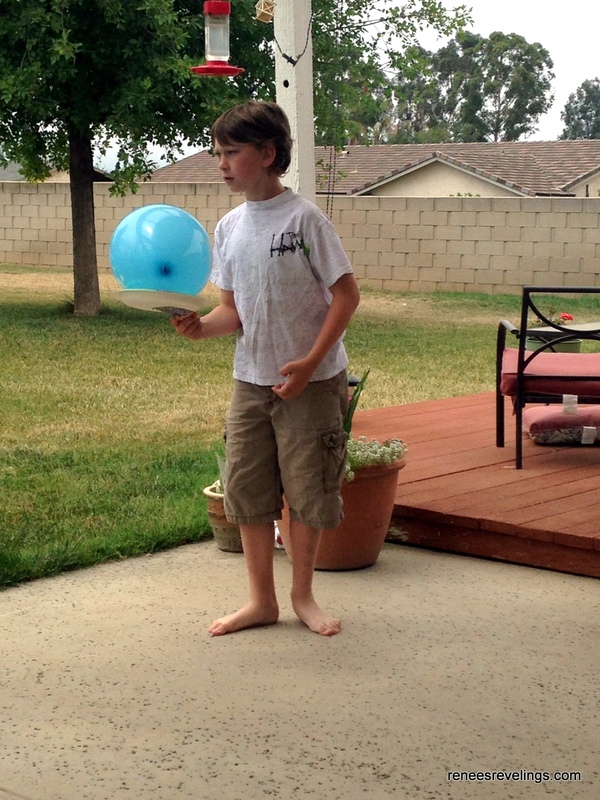 We used the contents that week to make and play Balloon Pong – which I had read about at Grandma’s Briefs. I will admit that the grand-kiddies had fun blowing up all the balloons, but they had even more fun ping-ponging the balloons around. 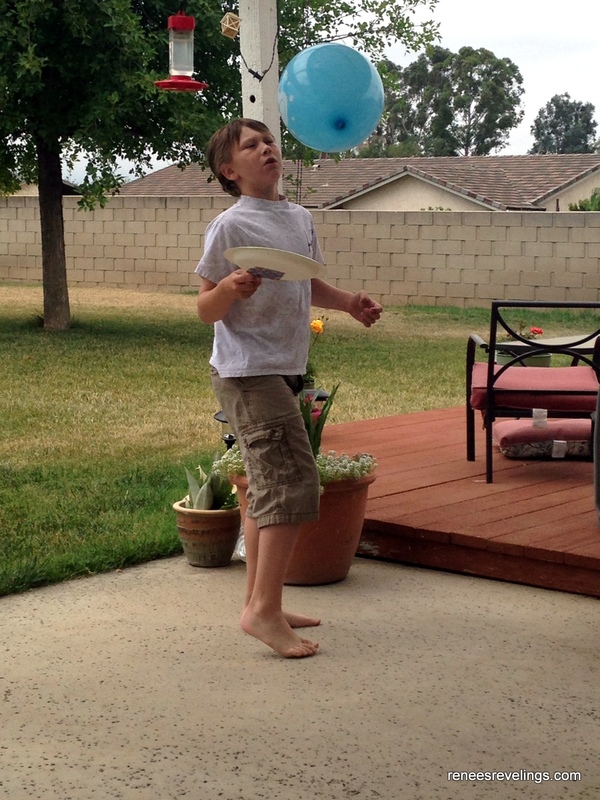 They didn’t have a lot of success hitting the balloons to one another, so Evan made a contest of seeing how many times he could “pong” the balloon before it hit the ground. 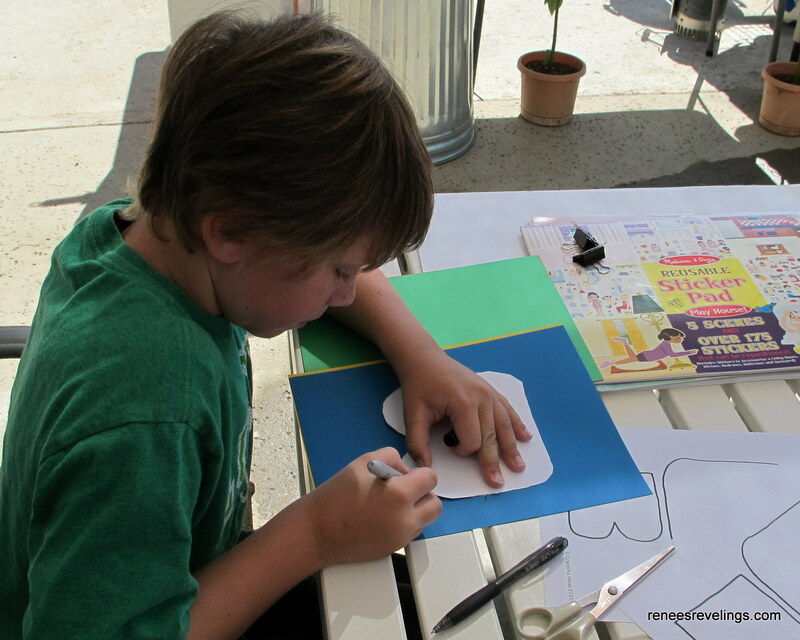 The next week at Camp I had put balloons, colored paper, scissors, tape, and the pattern to make balloon feet. 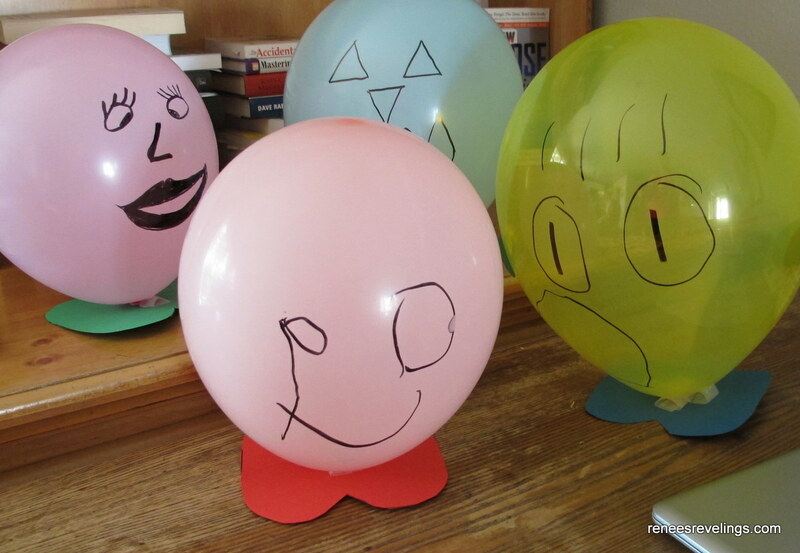 We were making balloon people. They were so cute. Madison really enjoyed telling me what she wanted me to draw on her balloon. Evan made his into a group of the Avengers, which I did not get a picture of. Boo on Grandma. This crafty project was discovered by yours truly at Grandma’s Ideas. 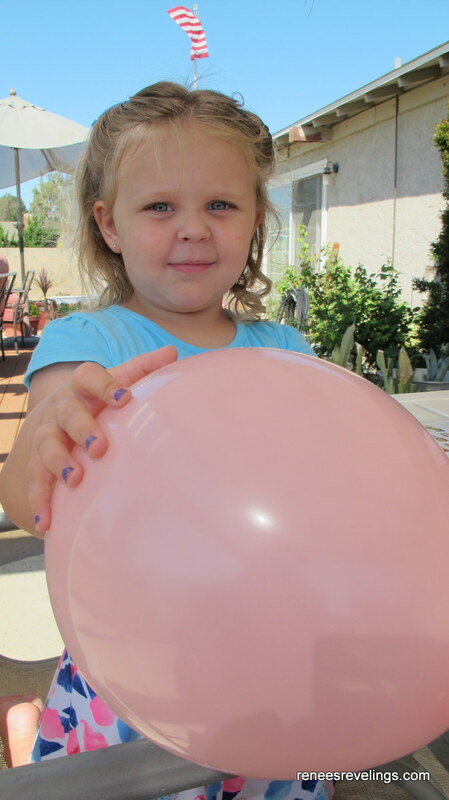 The balloon crafts have been really fun, and just plain blowing up the balloons and using them like volleyballs around the house was a great activity too. For two of our weeks together we have done some painting. 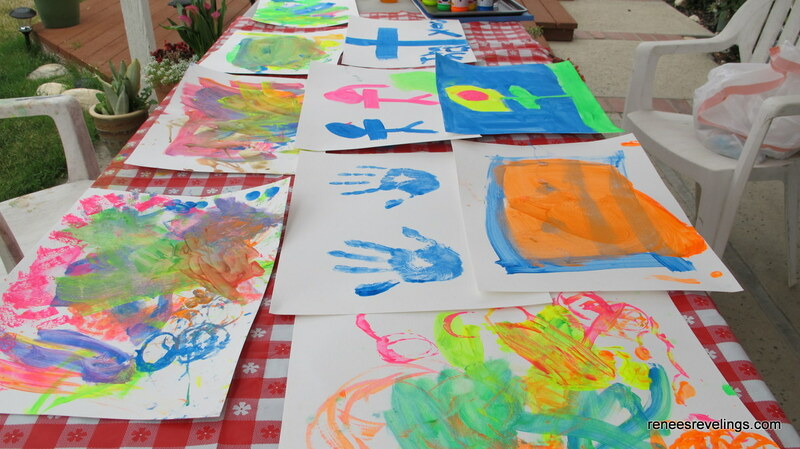 We used tempera paints, sponges brushes, sponges, and I splurged on some thick watercolor paper for my little artists. This is really the first time I’ve had a chance to paint with Madison. 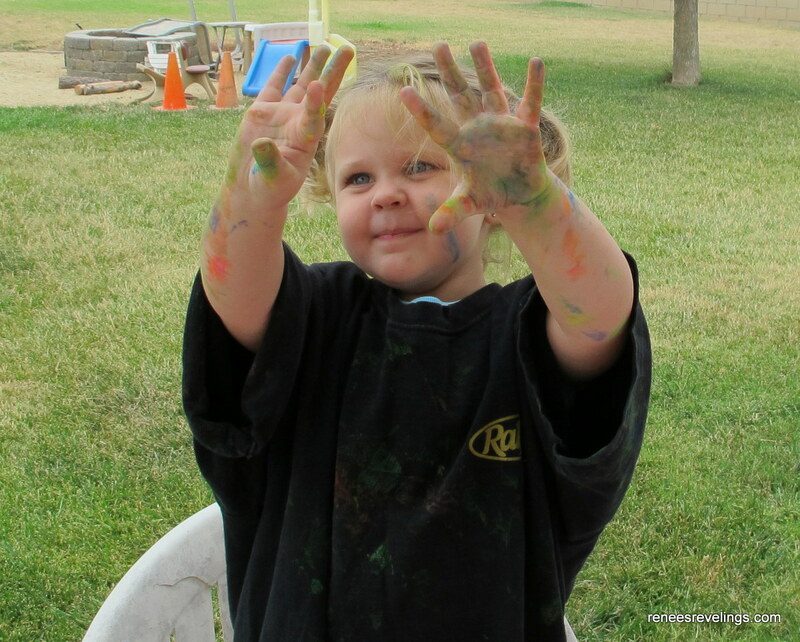 She loved putting the colors on paper and painting with everyone’s favorite colors. Madison’s favorite color is pink, and she know mine is purple. She’s always telling anyone who will listen that her Grandma’s favorite color is purple. Evan had fun being a mixologist, and discovering what colors he needed to mix to make other colors. He had a lot of fun being the paint scientist. 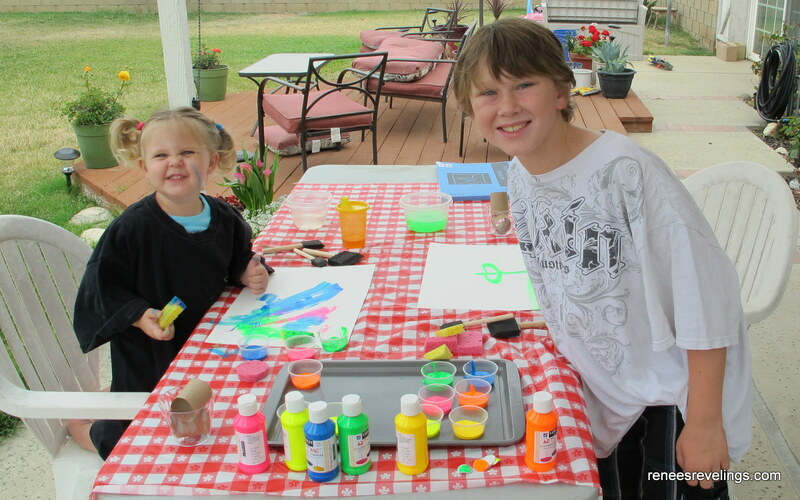 I am blessed to be able to have some special time with my grand-kids each week right now. This time together creates memories that will last for a long, long time. As they start to get a little older and as they move on to do their own independent activities, it will be good to know that we’ve had this time with each other. Have you spent time with your grand-kiddies recently? Did you get in any crafting time with them? I’d love to hear what you’ve been up to this summer. What FUN! I look forward to having my own Grandma camp some day! Nothing like using creativity and making memories for a lifetime!!! You could take your Camp Grandma on the road!! 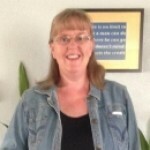 Mobile Condo Camp Grandma events! Woot! Glad you stopped by for a visit Amy. While we still do crafts together, Amara has really progressed to the cooking/baking with Grandma stage which is also lots of fun! We didn’t get to do that this week but we did do the beach and flew kites together.